Cleans your leather and vinyl in seconds. 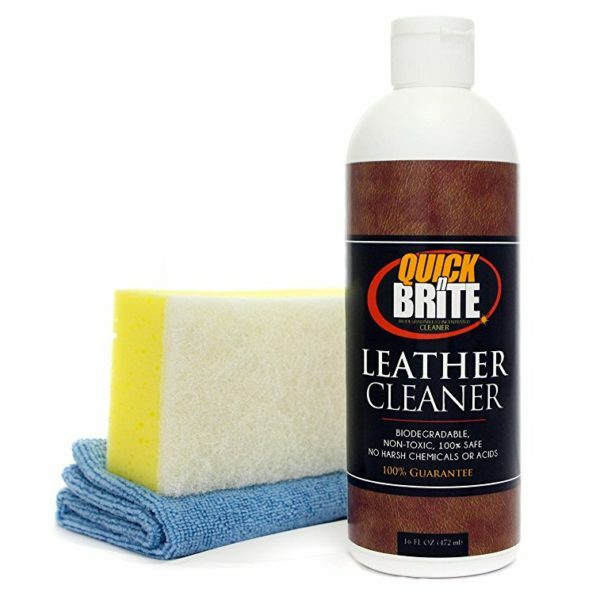 Quick’n Brite Leather cleaner softens your leather in just seconds. Makes it look like new. It works on all treated or colorfast leather.